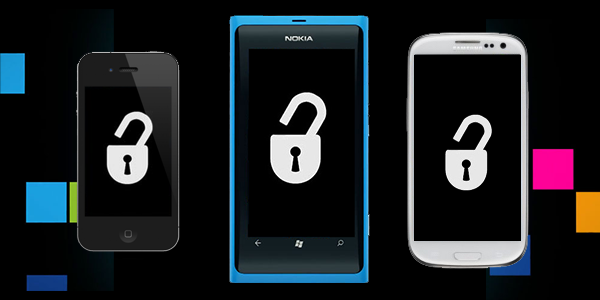 Starting today, if you have paid off your phone (regardless if it was done via a subsidized contract or an installment plan), or own a pre-paid phone for a year, all four of the major U.S. mobile operators have to unlock your phone if you make such a request. In addition, the carriers are now required to tell you when you can unlock your phone. If you are U.S. military personnel, the new rules require a carrier to unlock your handset if you so desire.